Once your chocolate chips are incorporated, scoop out golfball sized dollops onto your prepared baking sheet leaving about 2 inches in-between each one. Once out of the oven, leave the cookies on your baking sheet for about 5 minutes then transfer to a cooling rack for about 10 minutes before eating. 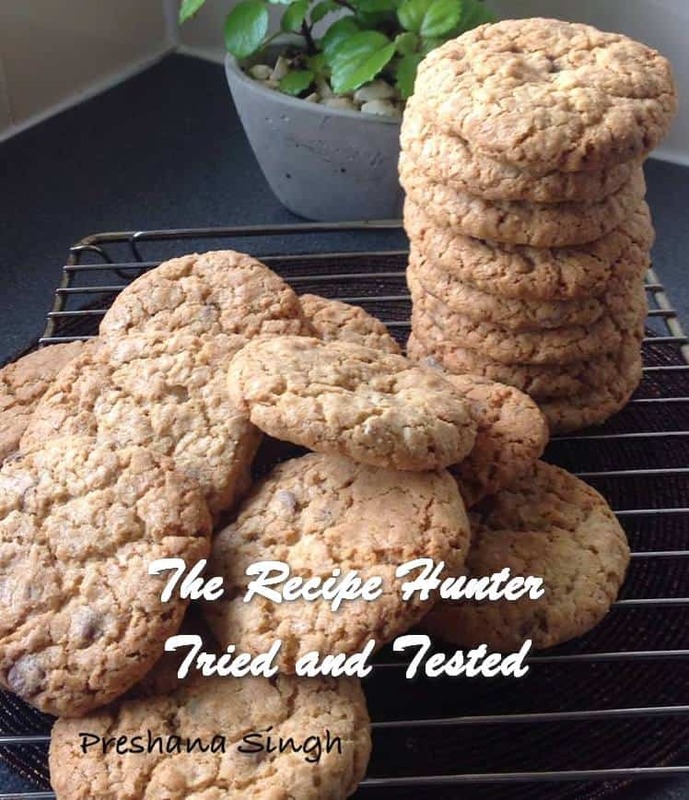 Thank you for dropping by and hope you will try some of these tried and tested recipes.